Ready to become a California notary? First you’ll need to get your California Notary Public License and California Notary Bond. Must comply with family or child support orders. Being non-compliant after you receive your commission will get your commission suspended or revoked. For a complete list of qualification guidelines, check out the California Secretary of State qualifications page. Before submitting fingerprints via Live Scan, you must first take and pass the notary public exam. Applicants who fail the exam will not be required to have their fingerprints taken until passing the exam. The fingerprint scan is done so the department can run a background check. Here are Live Scan Business Hours and Locations. 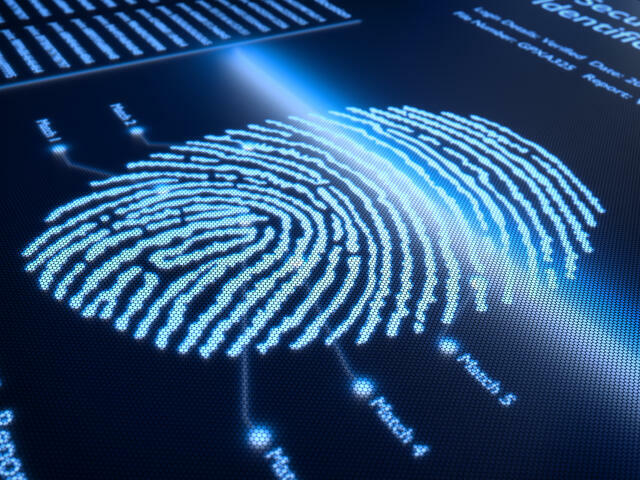 Once you have the scan, the Department of Justice will receive your fingerprints electronically. If you have a prior conviction, you still might be able to be approved for your commission. Learn more here. 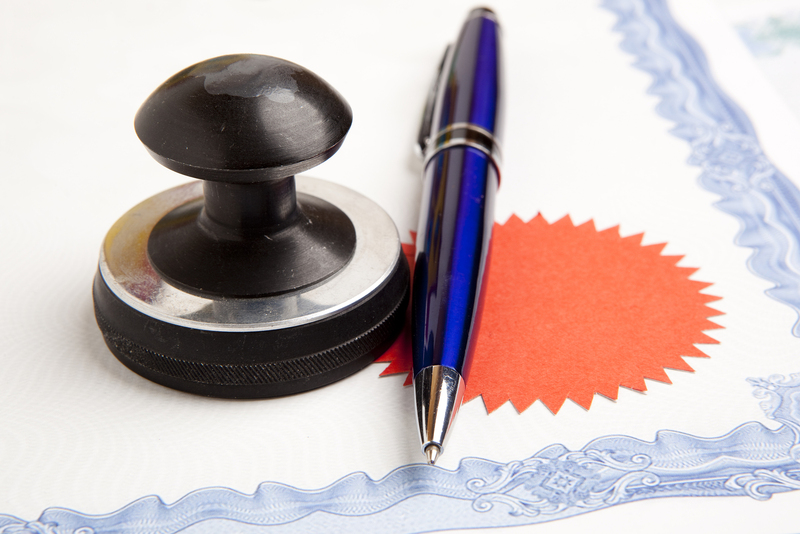 Once you have received the notary public packet, you must purchase a California Notary Bond. A Notary Bond serves as a guarantee of a notary’s faithful performance of duty. The bond is mandated by law and protects customers from loss as a result of your negligence or misconduct. The bond amount is set at $15,000. 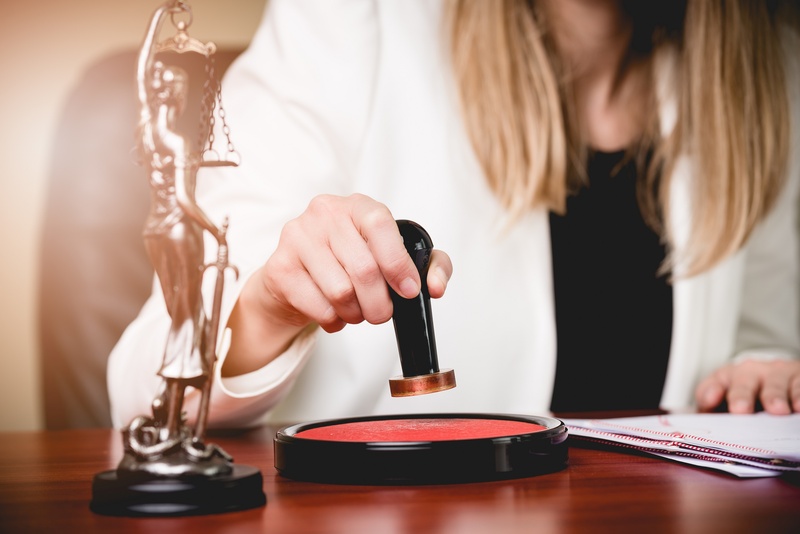 Notary publics are required to file a notary public oath and California Notary Bond with the county clerk’s office within 30 days of the commencement date of the commission. Although you can mail these items, it is recommended that you submit the oath and notary bond in person to ensure no setbacks in the process. Questions? Visit the California Notary FAQ page.